Automatic Transmission Description Automatic gearbox, 12 forward gears, 4 reverse, electronic control system. Electric motor with Integrated retarder. 3-buttons dash panel gear selector. 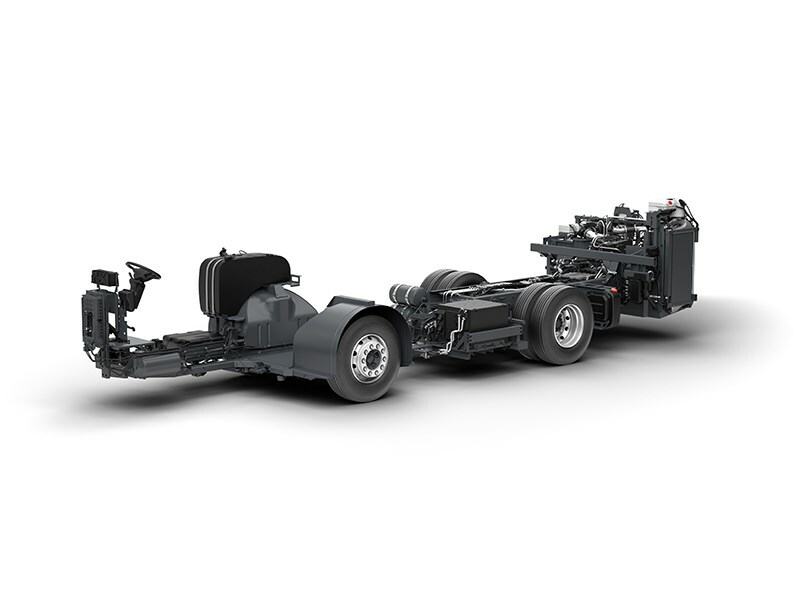 Rear Axle Description ZF single reduction portal axle The casing designed for high ground clearance, low weight and quiet operation.